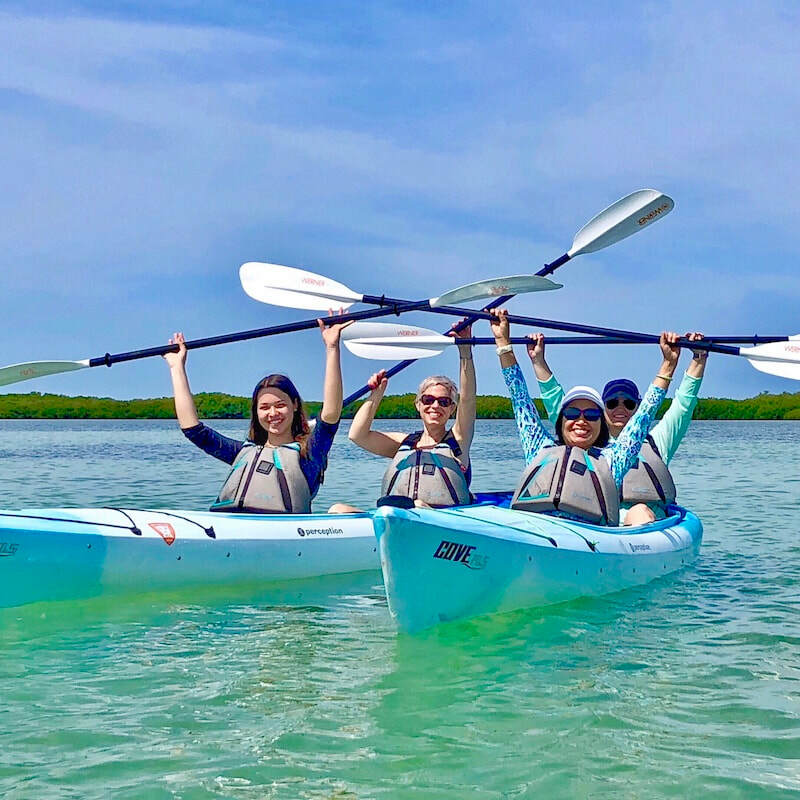 Coastal Kayak Charters offers a variety of kayak tours and eco kayaking adventures near St Pete Beach, FL. 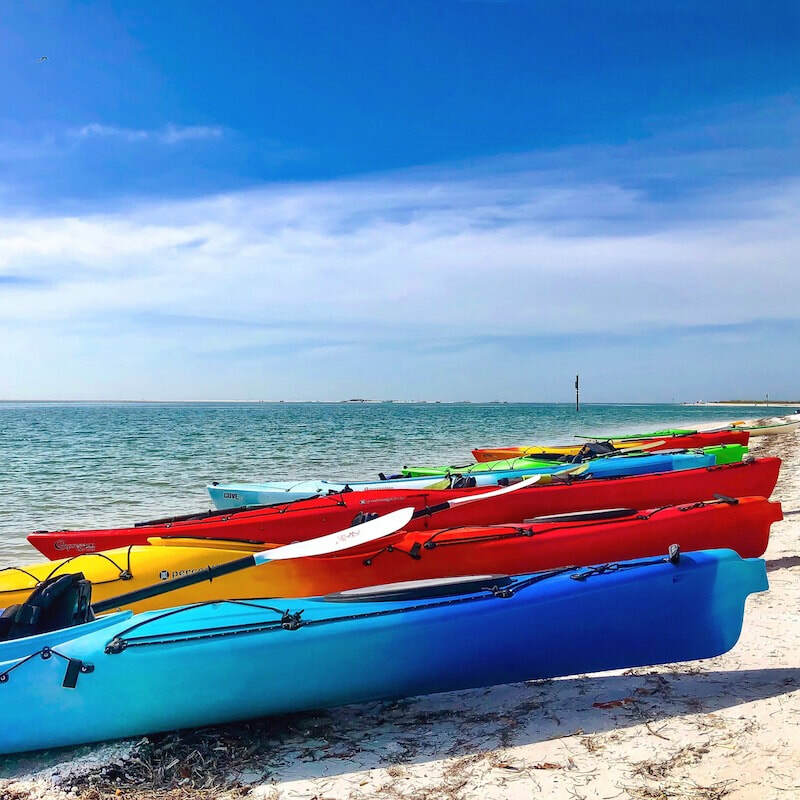 Kayak Tours and Kayaking Adventures in St Pete Beach. 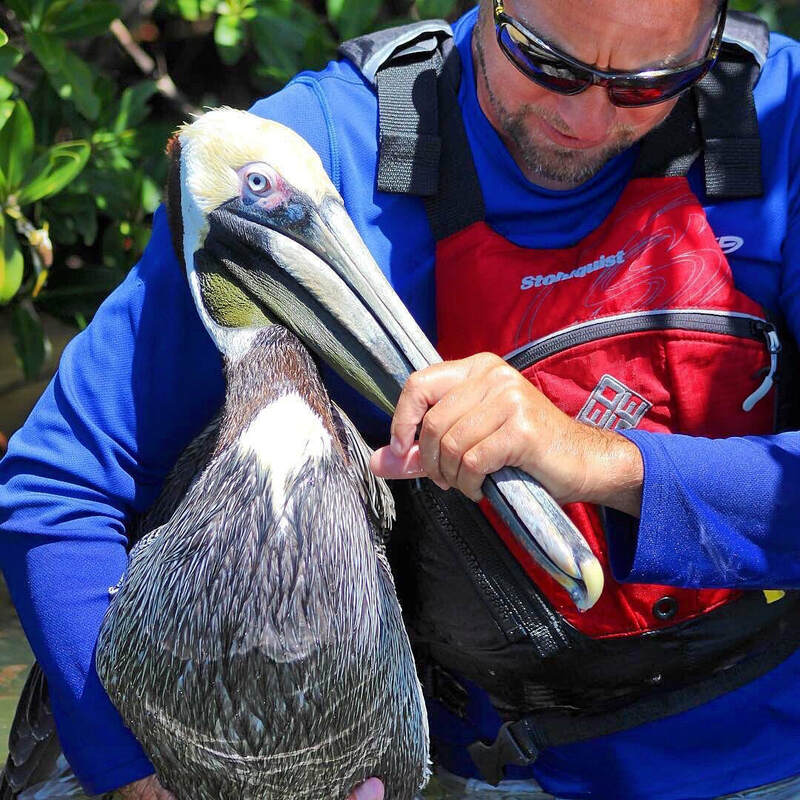 Immerse yourself in nature and experience the beauty of Coastal Florida on a guided kayak tour. Explore mangrove islands, watch for dolphins, or catch a beautiful sunset. Kayaking is an eco friendly way to see the best of the area. We are a local owner operated outfitter and take pride in showing you this place we call home. Our goal is to offer outstanding experiences by using the best equipment in the area, keeping our tour groups small, and providing knowledgeable guides with years of experience. Take a moment to read our reviews on TripAdvisor, we love what we do. Our kayak tours are fun, safe, informative, and great for beginners and experienced kayakers. 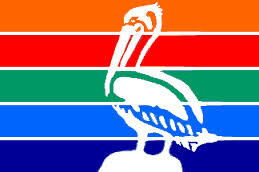 Please give us a call at 727-207-6342. We would be happy to answer any questions, help with a reservation, and provide information about what to expect. View more photos and videos on our Social Media, Photos, and Videos pages. 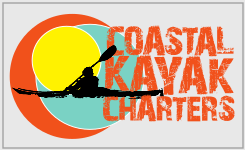 Coastal Kayak Charters is open year-round and kayak tours depart daily, weather permitting. We schedule our trips based on the most favorable tides for the day so tour times do vary. Launch sites are conveniently located near St Pete Beach, downtown St Petersburg, Treasure Island, Tampa and Clearwater Beach. Shell Key Tours leave from 2700 Pinellas Bayway South, Tierra Verde 33715 ​and Pass-A-Grille Tours leave from 1901 Pass-A-Grille Way, St Pete Beach 33706. If you have any questions about our kayak tours or would like to make a reservation please give us a call. Please call for tour times and reservations.